Geometry defines the world around us, helping us make sense of everything from architecture to military science to fashion. 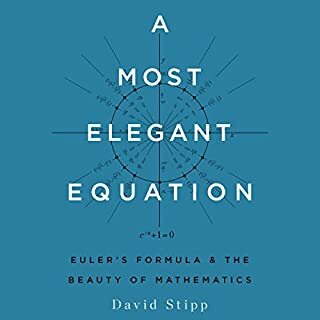 And for over 2,000 years, geometry has been equated with Euclid's Elements, arguably the most influential book in the history of mathematics. 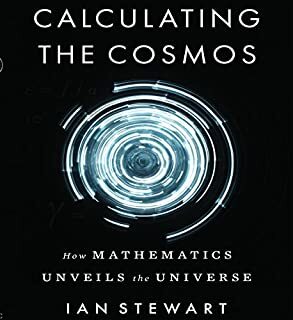 In The King of Infinite Space, renowned mathematics writer David Berlinski provides a concise homage to this elusive mathematician and his staggering achievements. Algebra, Trigonometry, and Statistics helps in explaining different theorems and formulas within the three branches of mathematics. Use this guide in helping one better understand the properties and rules within algebra, trigonometry, and statistics. 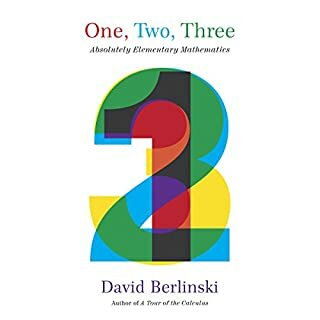 ©1995 David Berlinski (P)2013 Audible Inc.
First of all: As long as this book says it is narrated by Dennis Holland, don't waste your money or credit.The narrator has NO concept of how to read mathematical formulae, and, thus, the book was confusing at best. It took me a few instances where the narrator spoke of "two-x" to realize that he should be reading it as "x-squared" or "x to the second power". I find it hard to believe that an author would allow a narrator to so completely destroy his text; I further find it hard to believe that anyone educated would fail to understand the difference between 2x and x-squared. Come on, guys. It's an audiobook - the spoken language is all we have here. It needs to be precise, particularly in mathematics. I stopped listening out of frustration after only a couple of hours. As for the book, the language is quite flowery. Perhaps if I could have persisted in listening to the book further, the language would have grown on me, but, alas, it just seems to be too much window-dressing for the subject. The analogies did not illumine the primary subject, but seemed stretched to give the illusion of literary skill. 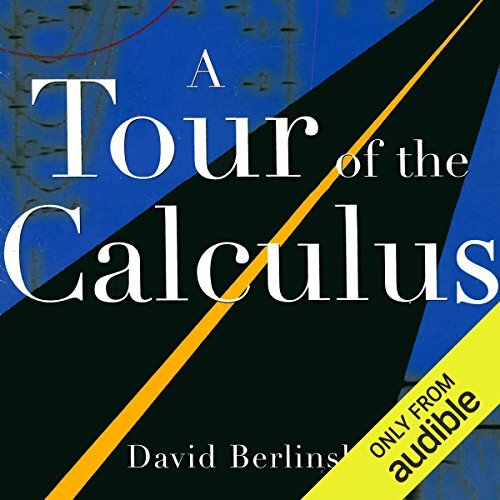 I had high hopes for an interesting history of the calculus, but found only frustration. The book was enjoyable, but I listened while also reading a paperback. There are some common mispronunciations that confused me even with the text in front of me. Subscripts were confused with exponents frequently. I really enjoyed the book, but I'm not sure how one would have grasped some of the functions without seeing them. I am about ten minutes into this, skipping ahead, and giving up for now, quite exasperated. I had hoped for a good overview and cultural description of calculus. This work is so wittily overwritten, so full of long, fanciful descriptions and soaring metaphor it is nearly impossible to remember what on earth we are talking about. 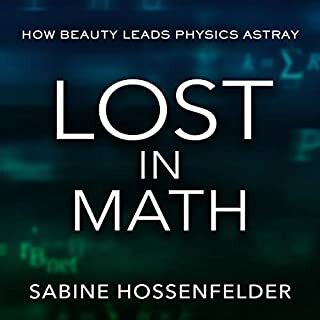 The writing is actually good, but seems to have leapt the fence out its genre, striving to be Nabokov with little regard for the listener who just wants a bit of lucid mathematical explanation. I may try again later, but post this warning: you'll have to shovel aside heaps of colorful "prose" to get to anything about calculus. 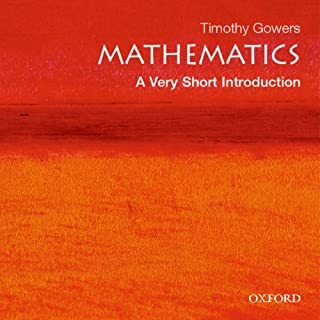 Book seems to have been written for prepubescent boys the author regularly segways into tangential storys with descriptive language more apt for a graphic novel than a book on mathmatics. This author's goal seems to be to convince the reader he is a brilliant writer. The text confuses (a bad thing when your goal is to learn) by shifting randomly between first person and third person. He constantly describes how 'beautiful' different concepts are...even very simple concepts. The fact that he could spend two sentences describing the beauty of line is so distracting because the reader has to wonder why...its just a line. Its like drawing your attention to a picture frame when you just want to understand the painting. 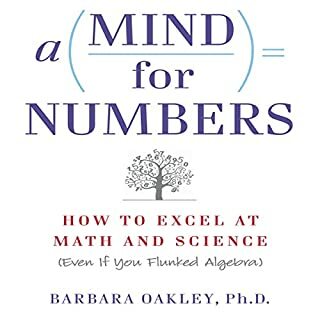 I read this book to 'get math'...to understand it. I have a slightly clearer understand. I think if it were written in plainer english, it would accomplish much more. I couldn't finish it, the language is superfluous and distracting to the topic at hand. Way to much superfluous language. Good god man just say what you mean! So far the worst I have heard. I think the problem is mostly the content of the book. It's meant to be about maths but the guy goes on like it is some sort of creative writing contest. I don't want to listen to a 15 minute description about some guys probable room layout 400 years ago, or how he rubs his forehead thinking. Just get on with the damn topic. If the author is so interested in creative writing why not go do a romantic novel and list it as such. Don't try pass it for maths.